I’ve just refinanced my home loan from one of the biggest mortgage lenders in Australia to one of the smallest. Why? 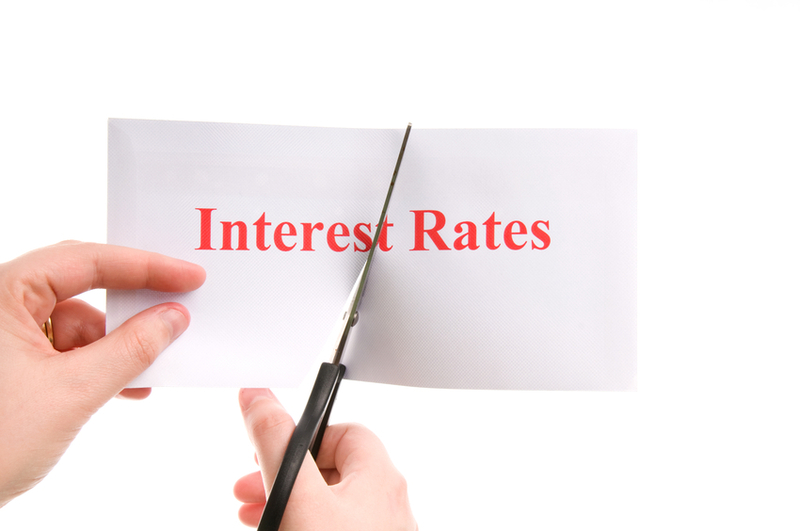 I now have a much lower interest rate. My new lender, Well Home Loans, is charging me 3.74 per cent for the $268,000 left on my investment mortgage, while my old lender, BoQ, was charging me up to 5.19 per cent. BoQ was offering competitive interest rates when I took out my mortgage in late 2015. But that changed – which was why I negotiated a rate reduction in the first half of 2018 and decided well in advance to refinance away from them when the fixed portion of my loan ended. I’d also decided that I would strongly consider going with one of the new breed of online-only lenders, because many of them offer lower rates and better service than traditional banks. The first step in the refinance process was to compare investor home loans on RateCity. 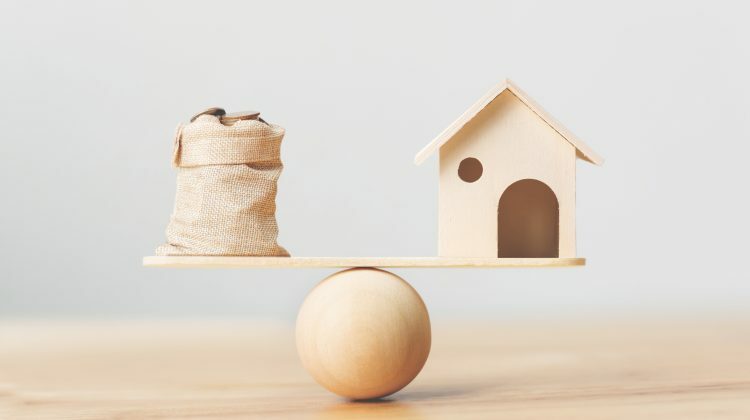 An offset account is a deposit account – so how could Well Home Loans offer an offset account if it wasn’t authorised to take deposits? The government bank guarantee only protects money in ADIs – so what would happen to the money in my offset account in the unlikely event Well Home Loans collapsed? That was enough to remove my concerns. I decided to refinance with Well Home Loans. Well Home Loans is an online-only lender, which means that applications are made over the internet, rather than in a branch. But home loans can be confusing. So what happens if you need help? Well Home Loans assigned me a relationship manager, John, who was easy to contact by phone and email. Whenever I experienced a problem during the application or settlement process, John solved it for me. The refinance went through in January 2019, so it’s still very early days, but I’m happy with my decision to switch from BoQ to Well Home Loans. Still, that doesn’t mean that I’d never use a traditional bank in the future or that I’d advise others to use online-only lenders. Well Home Loans made perfect sense given its current offering and my current financial position. But your financial position might be different from mine. And other lenders – including traditional banks – might offer better value in the future. The moral to the story is not to favour one type of institution over another, but to shop around. There are more than 100 home loan lenders in Australia, and competition is fierce, so if you keep an open mind, you might be pleasantly surprised by what you find. What is a non-bank lender? A non-bank lender is a financial institution that offers mortgages and other types of loans, but which doesn’t hold a banking licence. Why do banks bombard us with incomprehensible jargon? And what’s with all those annoying acronyms? A week ago today, the RBA decided to keep the cash rate on hold at the historic low of 1.5 per cent. With only one more meeting left this year and no meeting held in January, economists predict that the cash rate is likely to remain steady for at least a few months to come.